This luxury holiday home it self is fully double glazed, has central heating and is connected to gas, water and electric supply. 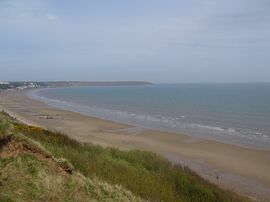 Situated within walking distance from the beach and Filey Bay. 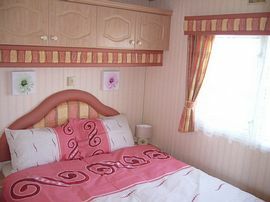 It is fitted with gas cooker, microwave, kettle, toaster, iron, hair dryer, plasma TV with CD stereo. 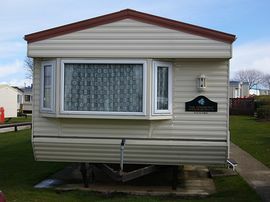 There are over a 1000 static caravans on the site, which is a Haven Holiday Park which has just undergone a face lift of around 6 million pounds. 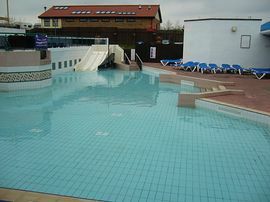 On site there are 3 swimming pools indoor and outdoor, fishing, fun fair, boat hire, bike hire, go karting, wall climbing, amusements day time entertainment for the kids and evening entertainment for the family with tribute bands etc. Prices depend on time of season. Prices start from £275.00 and go up to £575.00 (school holiday is peak period) but please telephone for details. Open from March through to November each year. Paul & Nikki. 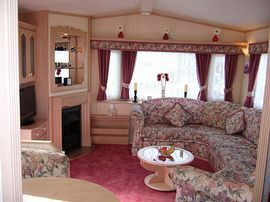 "We book every year and primrose valley is fantastic for all our family we thoroughly enjoy it every year and the caravan is in immaculate condition and Mr & Mrs khaliq really look after us and are both very pleasant people and highly recommended."